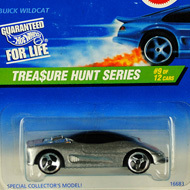 10/12 from the 1997 Treasure Hunt series. 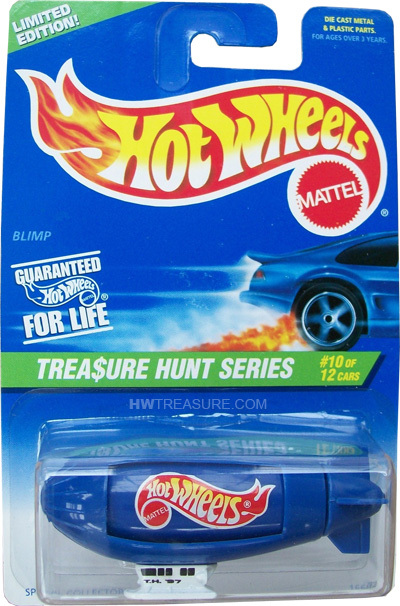 The blue Blimp has a red, white, and yellow Hot Wheels logo on the sides and “T.H. 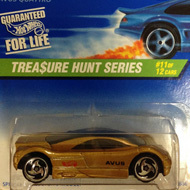 ’97” on the white gondola.